Sitting having my morning coffee Last weekend, looking out the back door to the bush at the side of the garden I noticed the bush was a hive of activity, In the rare glimpse of winter sun the Wasps where taking full advantage of the lack of rain and where swarming all around. Given that it is late November and they should all be dead or dying at this stage it was quite a pleasant surprise. I watched them for an hour come and go before the rain came back and they went back inside. At this time of year Wasps are more aggressive as the colony begins to die out except for the queen wasp who should be fertilized and tucked up in her new studio hive for one waiting for the winter to pass and Spring to come so she can go forth and fulfill her life’s ambition and rule the new hive she creates. Wasps in formation flight back to hive. But it would seem I’m not alone in late hive activities and wasp season is not yet over as a lot of calls this week seem to be about wasp nests. Wasps are social insects that live in colonies with many thousands of members. Wasps construct their nests in many different locations. Wasps make their nests out of pulped wood and bark( wasp carrying wood back to hive in photo), which they gnaw, chew up and turn into a pulp by mixing it with their saliva. 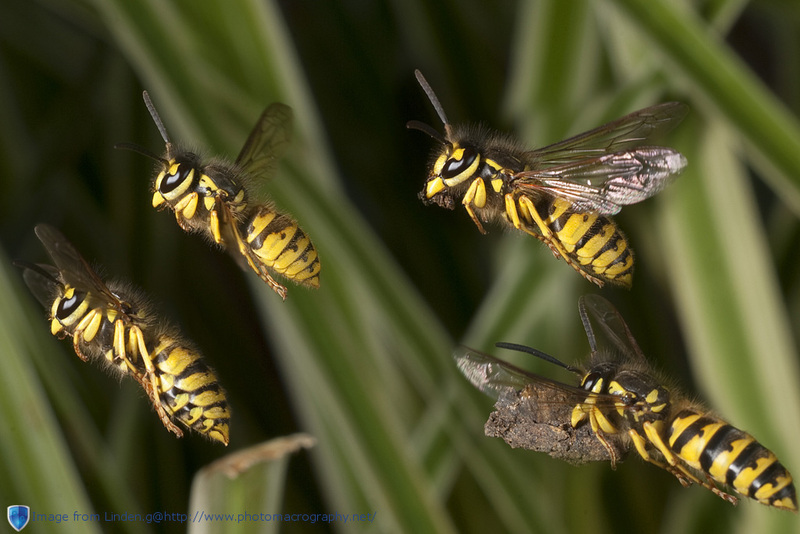 If you think you may have an active or dead wasp nest in your Eve’s, shed or garden we recommend you get it sorted now? If left untreated a new hive could take it over next spring and make the current nest twice as big. But once it is treated it will be uninhabitable to another colony next year. 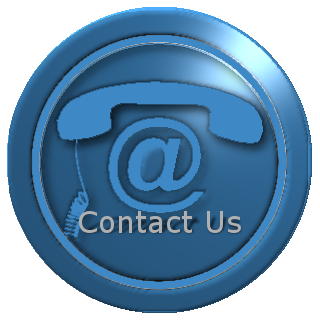 Call us today on 01-4511795 for a free quote Or if you just have a few questions about any sort of pest not just wasps we would be more than happy to answer.